I grew up in the family business of producing aluminum & zinc die cast products since 1974. My late father, Robert, was a great man and taught my brother and I what he knew and he gave us a good life with lot's of time spent together before his passing in 1987. He taught us that nothing comes easy, if you want it, you earn it! From then until 1996, my brother Jeff and I continued to cast parts and run a shop of 65 employees. In mid 1996, I moved on and went to work for FMF Racing (manufacturer of motorcycle pipes). R&D was my specialty and I was put in charge of manufacturing. But, in early 1998 I was lured away from FMF Racing by American Aircraft Products to work full time in the aerospace industry, again in R&D, automating machinery and keeping the entire mechanical part of that business alive. 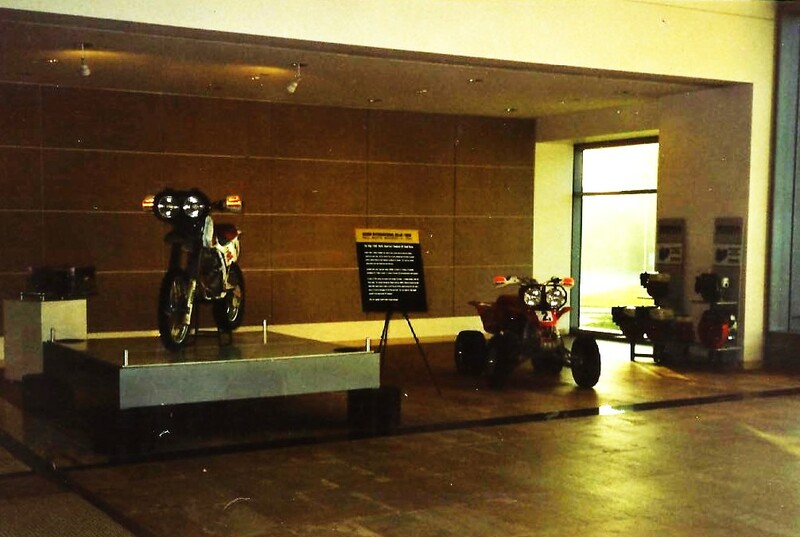 My work is still making them money to this day. Their ethics drove me away! 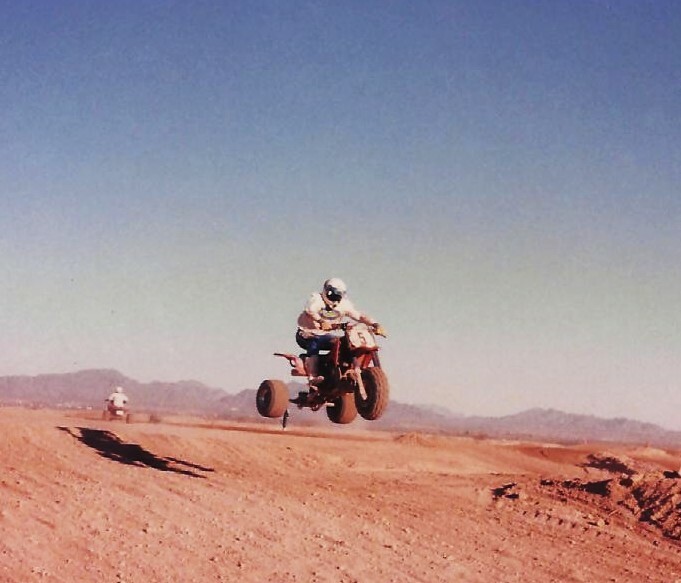 In 2002 I decided to go on my own, full time. 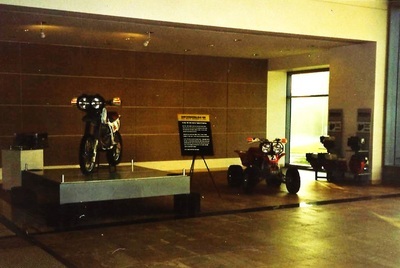 I Started High Speed Engineering in 1997 and in 1999 I opened a small shop a few miles from where I worked. I was a bachelor then, so I made the shop my home. I lived and worked there on my own projects and side jobs after my day job. 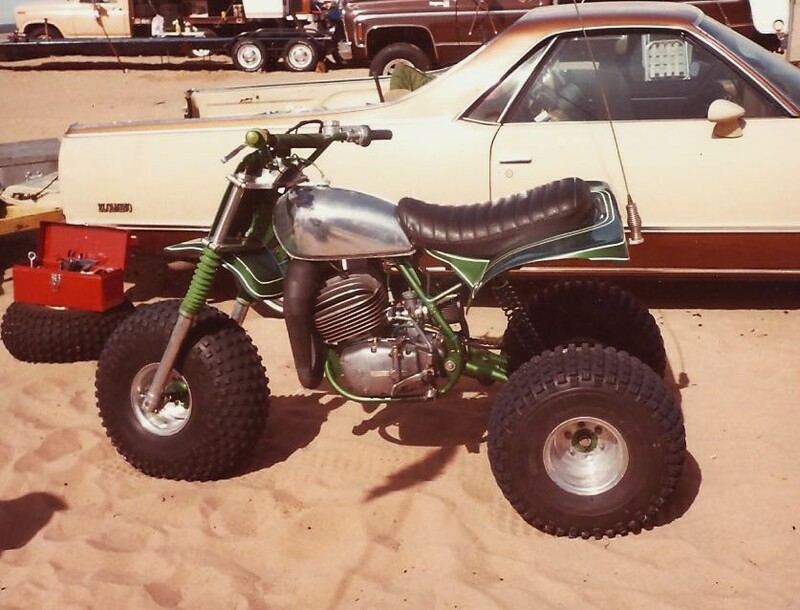 I went to auctions when I could, they intrigued me, as I had been going to them since I was a kid and knew their potential. 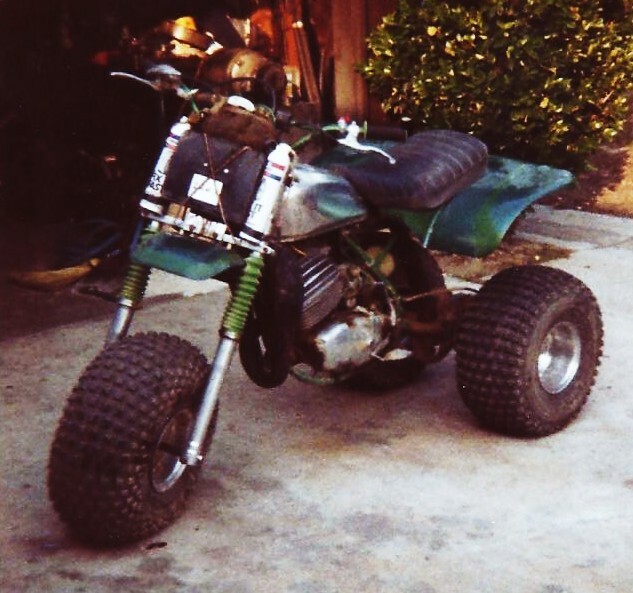 I started to buy and sell full time and by the end of 2006, I had moved to Oregon, opened up a new shop and on 7-7-07, I married my high school sweetheart, Harriet. (She is truly the best wife I could ever ask for, I love her very much!). 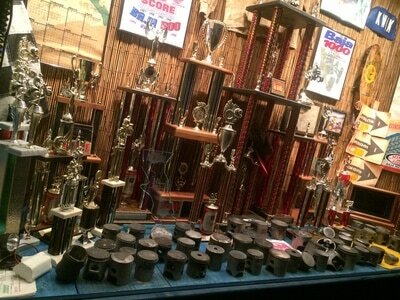 I have been to well over 500 auctions and have bought and sold so many things from so many different industries, it boggles me. I have a vast mechanical ability and have been exposed to a wide variety of machinery and mechanical challenges. 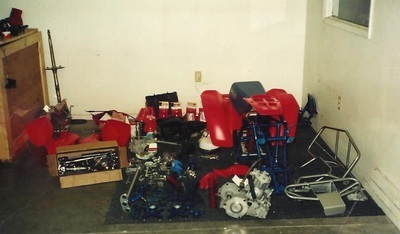 I have used all that I know to expand my manufacturing ability and create many of my own products seen here on this site. I am known as "JOHNNYBAJA". Getting the name at a craps table in Las Vegas from my good friend Keith Brown, It was for all my racing in Mexico on ATV's (Quads) in the Baja 1000 and Baja 500 from 1987-1998. 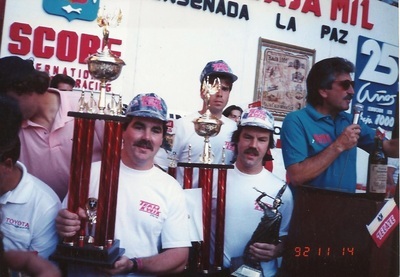 My brother Jeff and I, along with our team, won the 1000 to La Paz 3 times in a row (1992,1995,1998) Back then they only ran to LaPaz every 3 years. 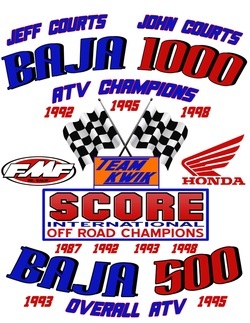 We also won the BAJA 500 OVERALL ATV twice (1993,1995), along with four SCORE offroad championships. 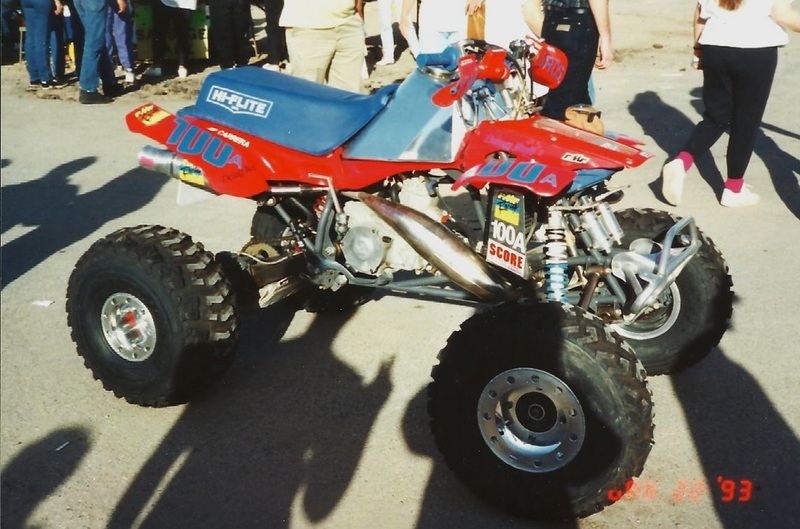 We earned full sponsorship from American Honda for the 1998 Baja 1000 on the all new 400EX. 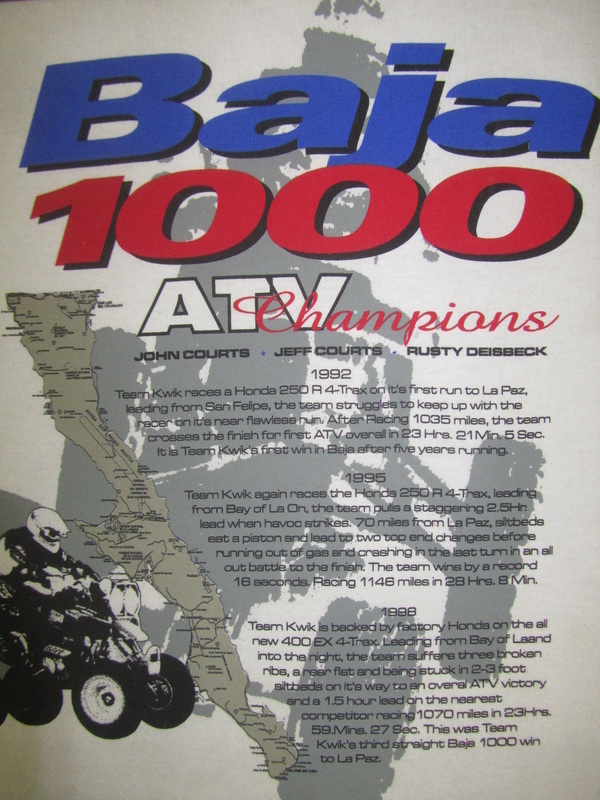 We became the first 4-stroke Atv to overall a Baja 1000 for Atv's. 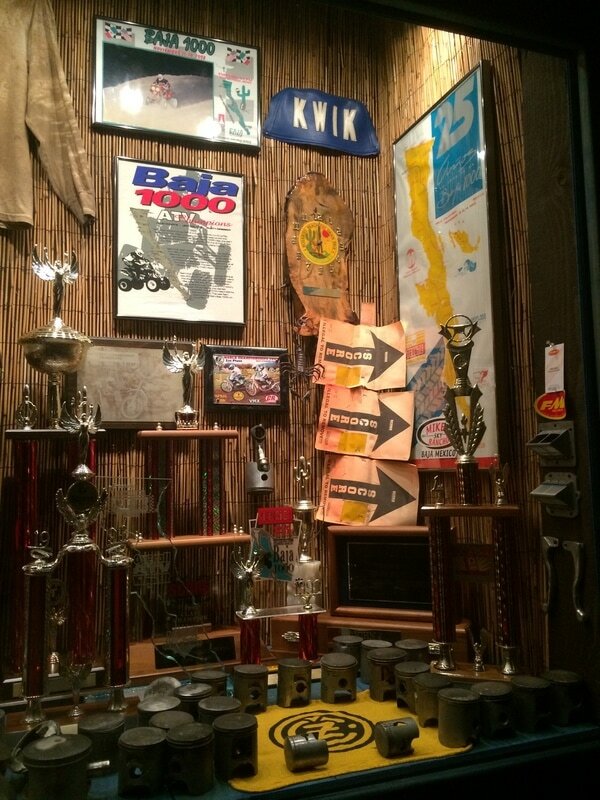 Those racing days are in the past for now, but we lived our dreams of winning Baja. 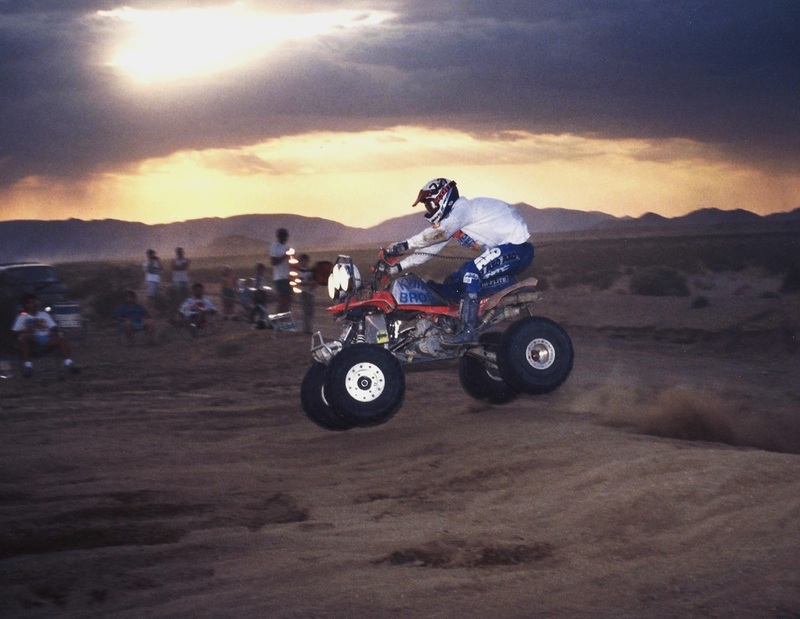 Those races were Extreme and Very Intense, they taught me a lot about life and chasing BIG dreams. 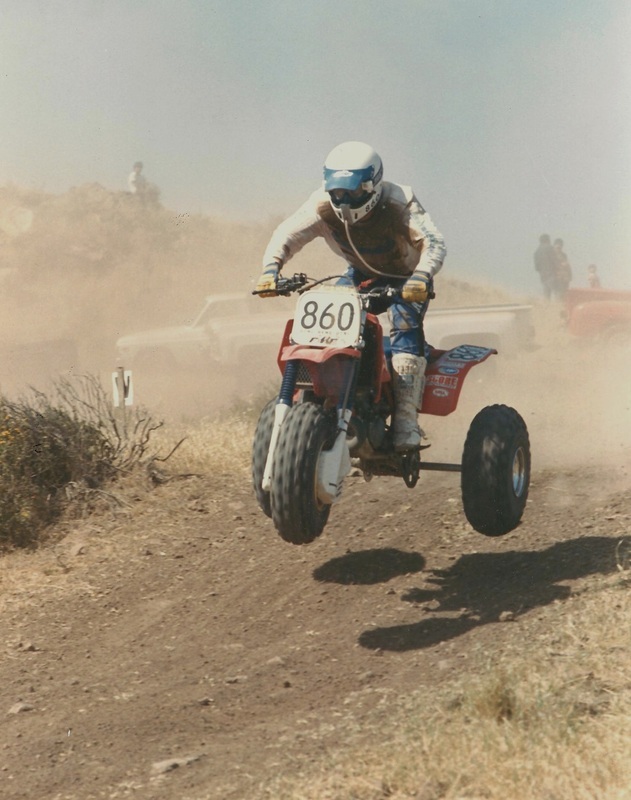 Many of our wins in Baja took me to the ragged edge, always within the last 1/2 hour and always pushing me to my limits and beyond. 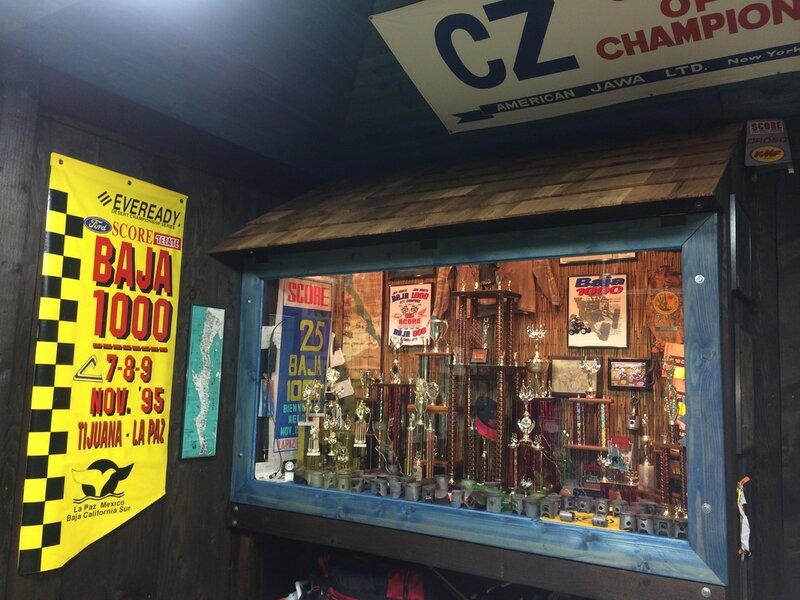 Baja makes you earn it every time! "If you want to win BIG, there will be BIG RISK involved." Today, I am focused on making my company grow. 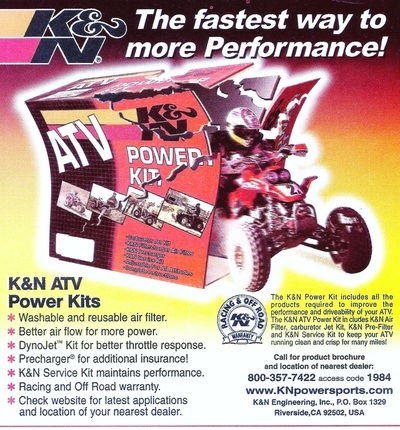 I sell in several ways: on Ebay, Amazon, Craigslist, word of mouth and through this website. Double click to see full view. 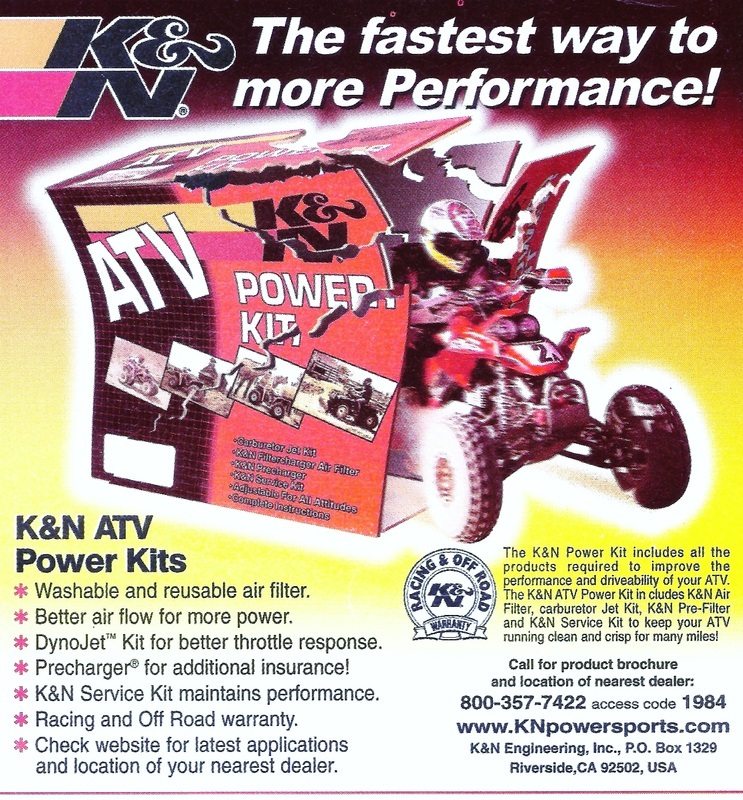 K&N sponsorship ad 1998. 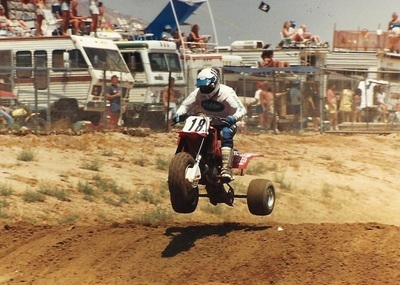 My brother Jeff is pictured here. 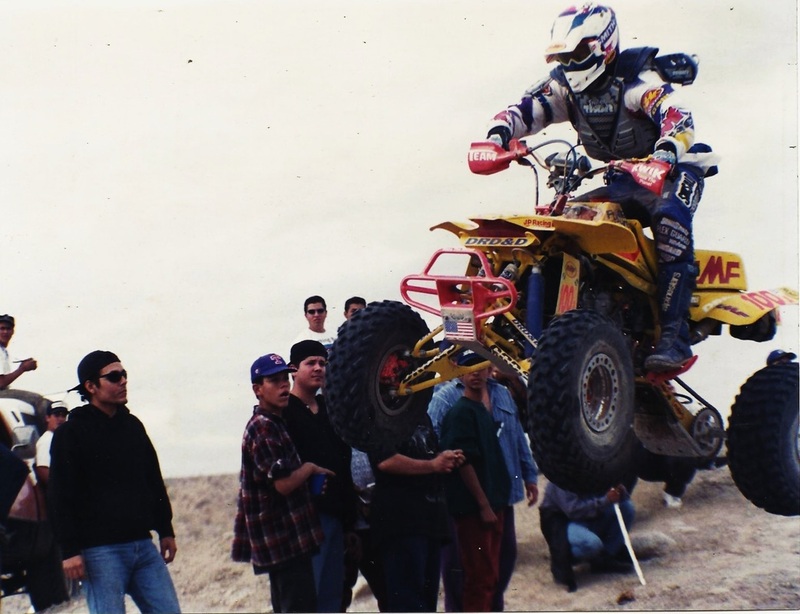 1998 Baja 1000 I am About 40 miles from LaPaz. The new Honda 400 EX ran stronger at the finish than at the start, It was bullet proof and put through hell to prove it! 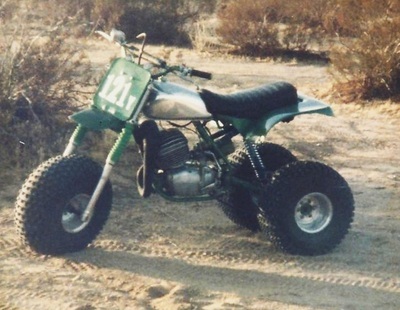 1987 Our Honda 250R after our first Baja 1000. broke the frame in 1/2 and took an hour to weld it up & Finished 2nd. 30 minutes behind 1st. 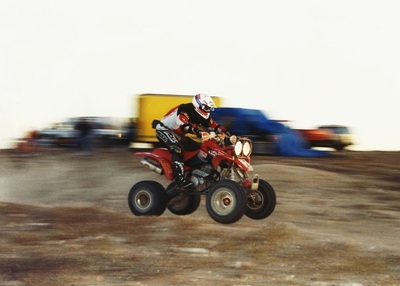 Three wheelers were banned from racing Baja after this race, so we moved on to quads. 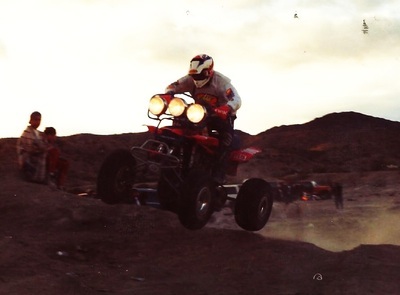 1987 Rosarito, Mexico, Gran Prix. 100 miles long. 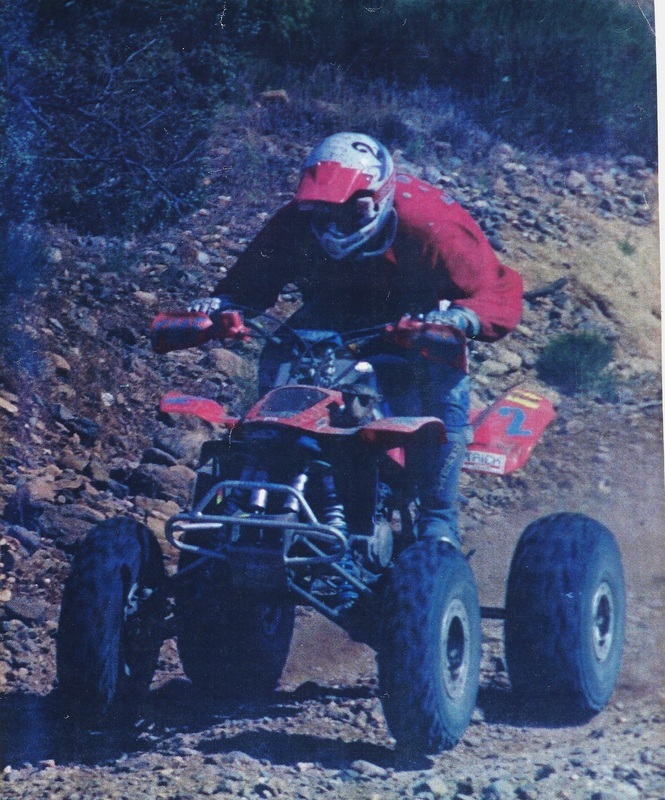 1st place overall three wheeler. I crashed in the second turn of this race and had to come from dead last to win it. Total exhaustion! 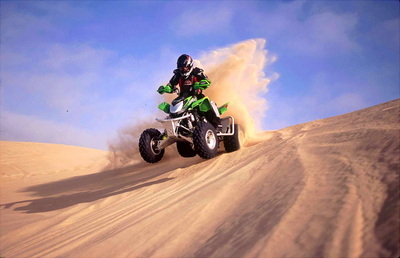 Photo shoot for Arctic Cat at Pismo Beach 2005. 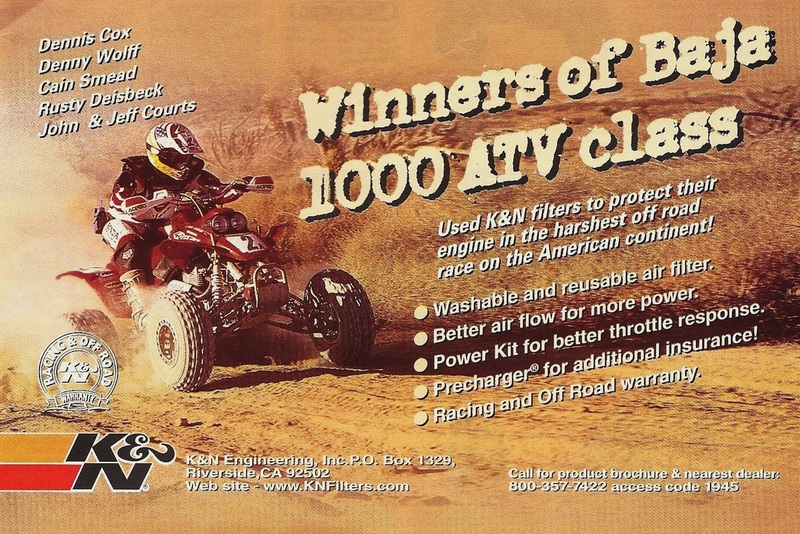 This was to promote the 2006 models that were soon to come. 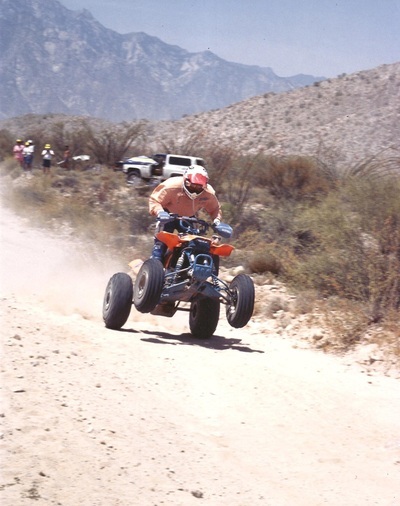 1994 Baja 1000 El Alamo jump going flat out! 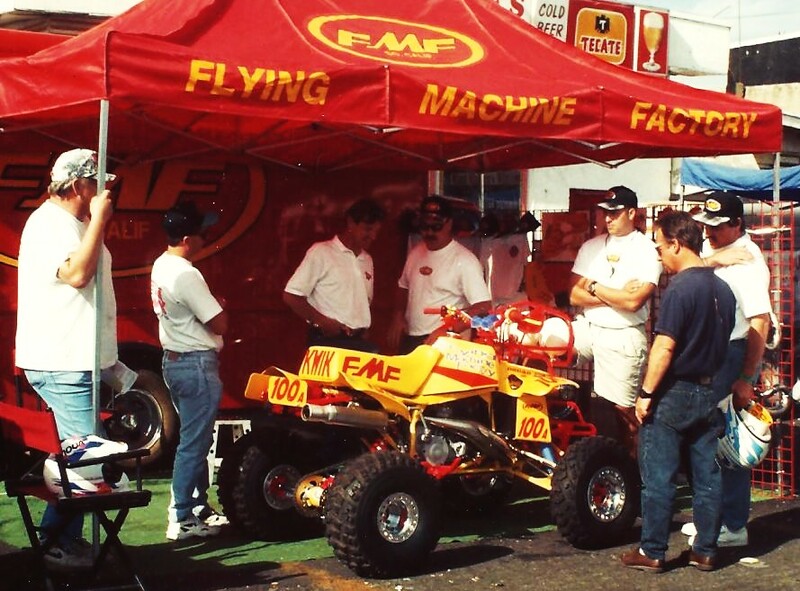 1994 Baja 500 with our team & Donny Emler, Owner FMF racing. 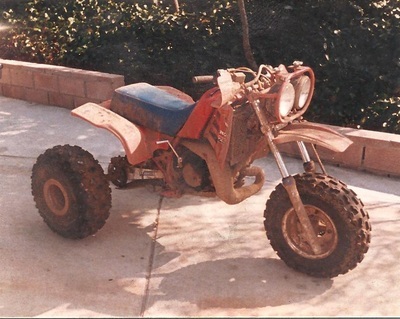 Built this in 1994 You could see it coming a mile away! 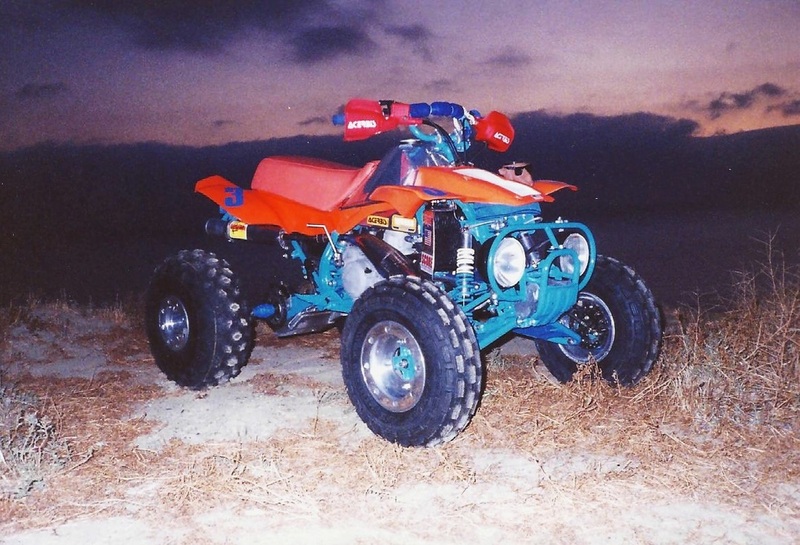 It took 400 man hours to build our quads and prep for the 1000, That does not include prerunning. 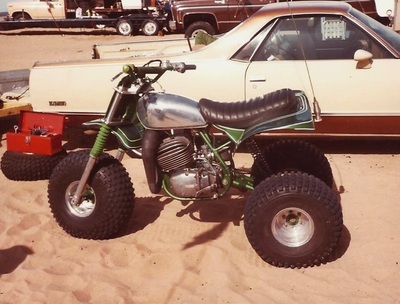 I built this CZ 400 three wheeler in 1982. I was 19 years old at the time. It was set up to race desert enduros and for duning. 1992 Baja 500. 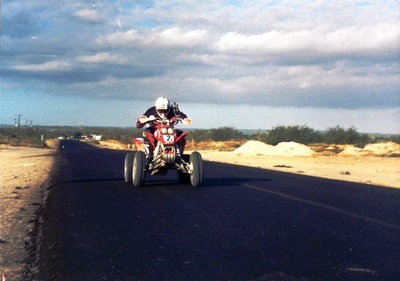 Headed for the coast from Valle De Trinidad on our new Doug Roll 4-Trax. 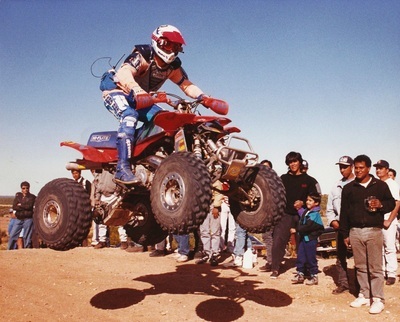 1991 San Felipe 250. Headed for Zoo Road pit stop. Click here to watch Youtube video. 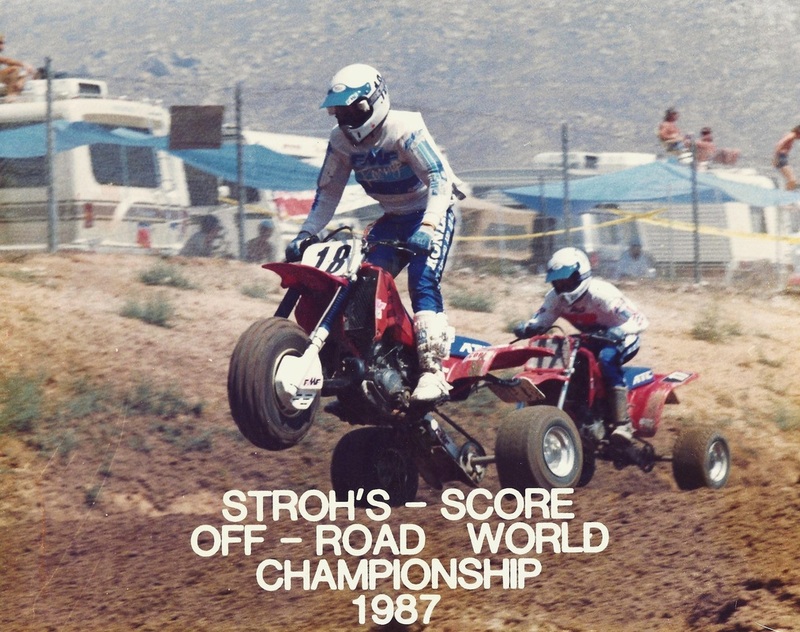 1987 Score World Championships Riverside Ca. 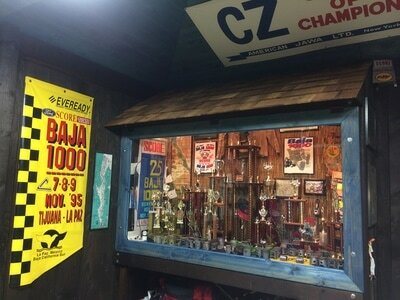 I built this in 1983 for the CZ World Championships. It is a CZ 250 Falta water cooled, 5 speed, stuck into a 1983 Yz125j. 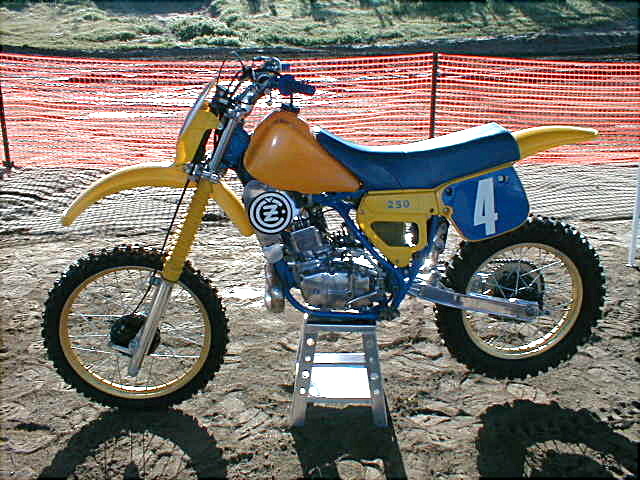 Very unique and its sole purpose was only to race the CZ championships. 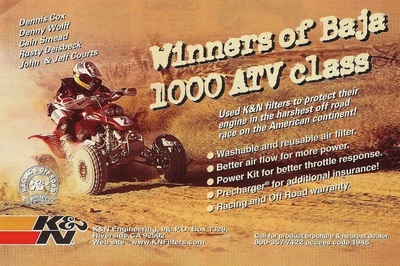 CZ was not in production with water cooled motocross bikes at that time. This was my own creation and one of a kind. 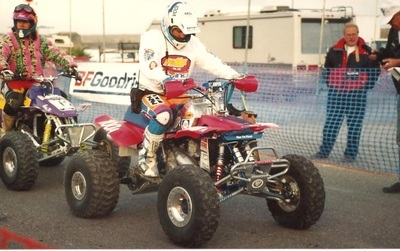 I was able to win the unlimited pro class in 1989 and 2003. 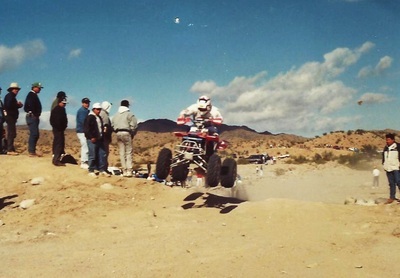 1993 Baja 1000 coming into Borrego junction pits. 1995 Baja 500, Won it! Overall ATV. 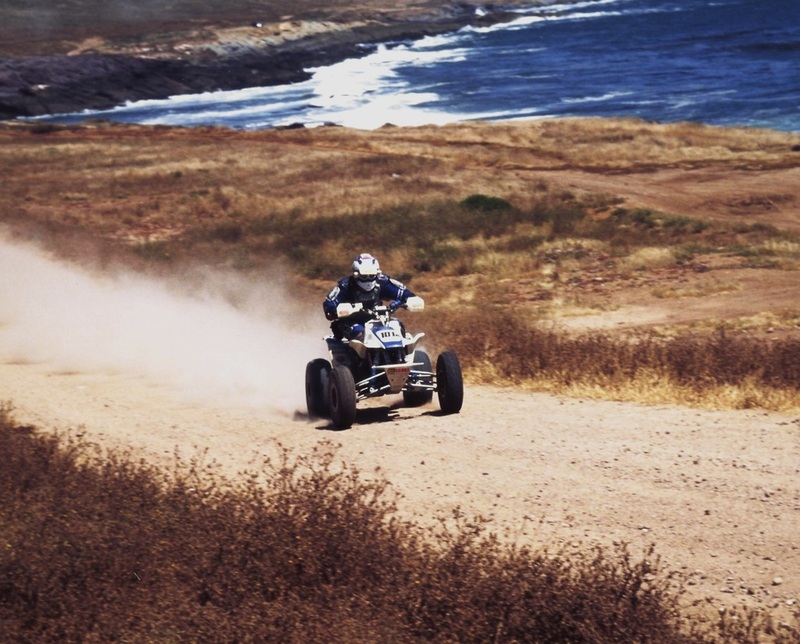 This is FLAT OUT & headed for the finish at Santo Tomas! 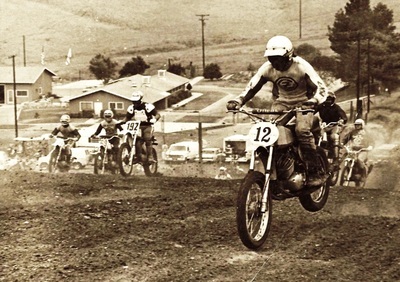 I had chased Dean Sundahl for an hour before this photo, Beat him out of my last pit stop, then he chased me to the finish. It was one of the the hardest times I ever had to race, I was maxed out. 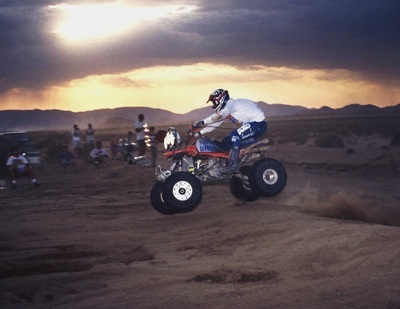 Dean blew his Banshee up just before the finish on top of the mountain in Santo Thomas, But I did not know that until 9 minutes after I crossed the finish line. 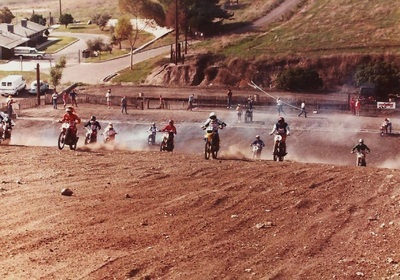 1981 Cz World Championships Saddleback park Ca. 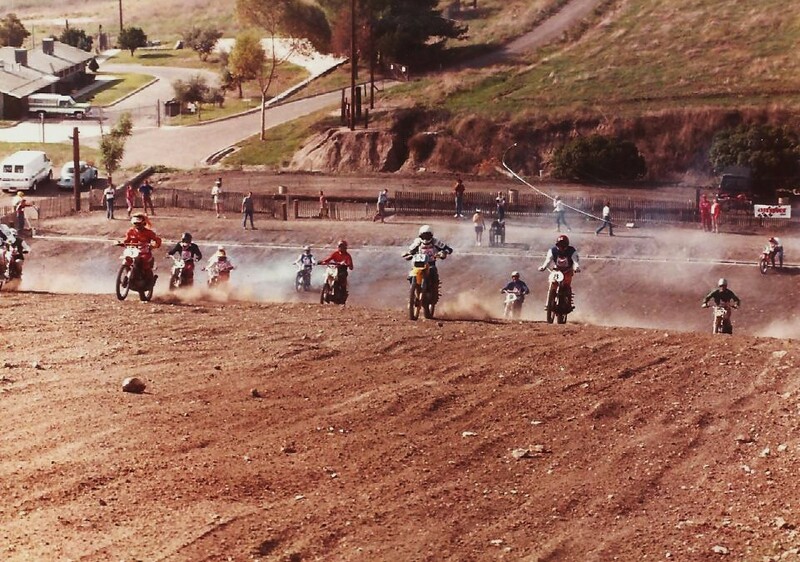 1983 CZ World championships, Saddleback park CA. 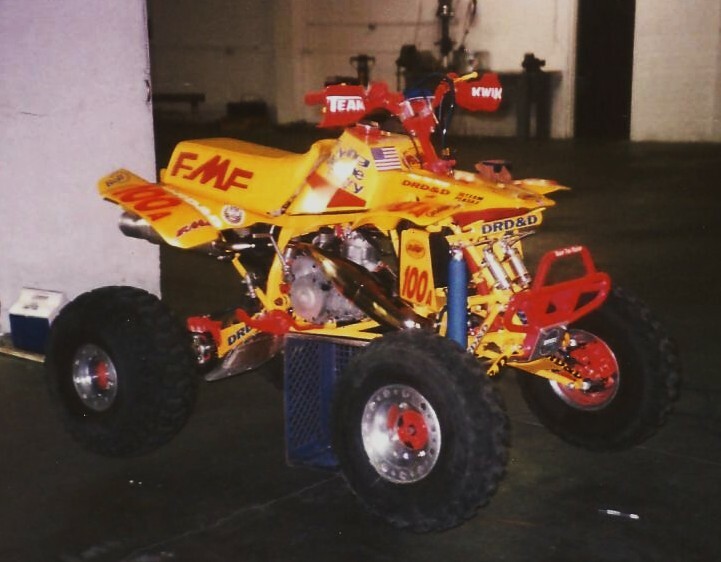 1993 Baja racer ready to go back together. 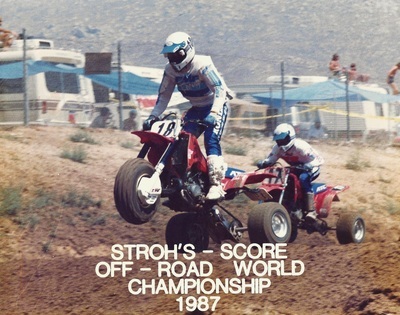 My brother Jeff on the start line with Rival Greg Row staged behind. 1993 Lucerne Valley Ca. Was stuck in 3rd gear for the entire race, screamed it for hours and ended up winning. 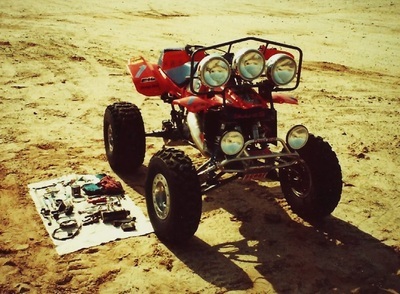 1992 Baja racer with all the spare parts and tools we carried. 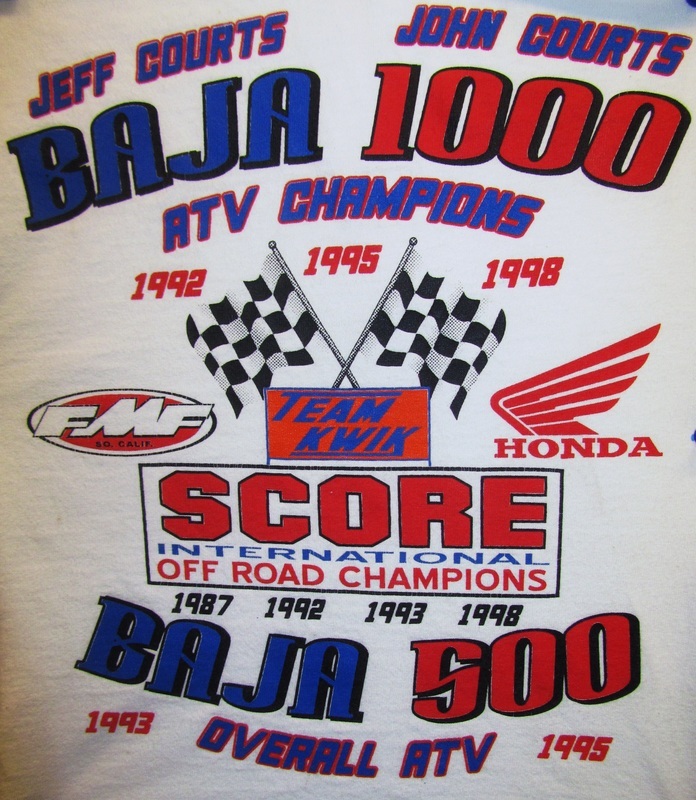 1998 T-shirt, Sums up the 3 Baja 1000 wins.